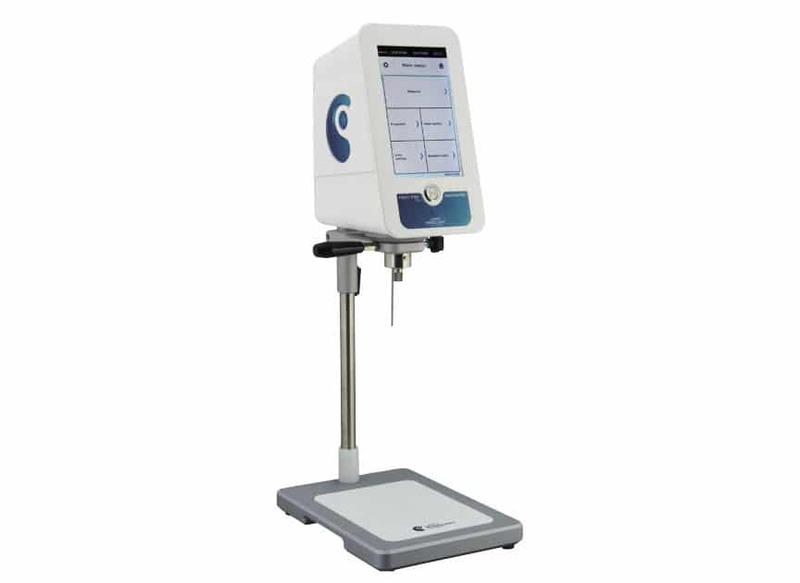 FIRST PRO has the same enhanced programming capabilities as the most complete instruments to maximise the repeat-ability of your measurements. 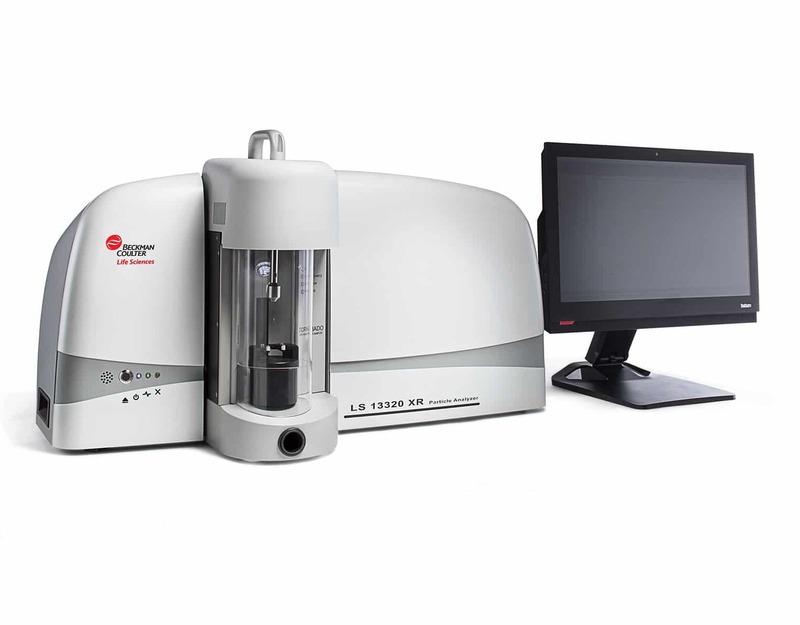 From its dynamic range to its higher resolution, the LS 13320 XR offers specific, quantifiable improvements that benefit both the pharma and industrial markets. 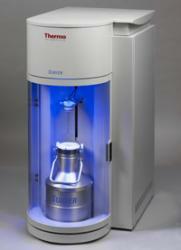 Discover the most versatile and accurate particle sizing and counting analyser on the market. 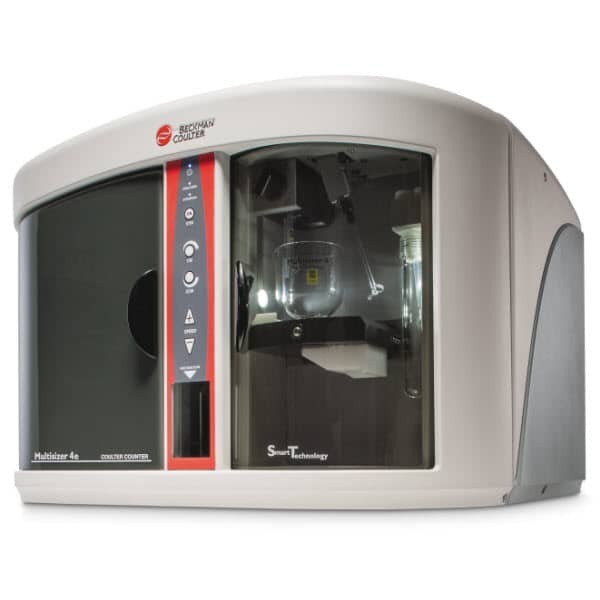 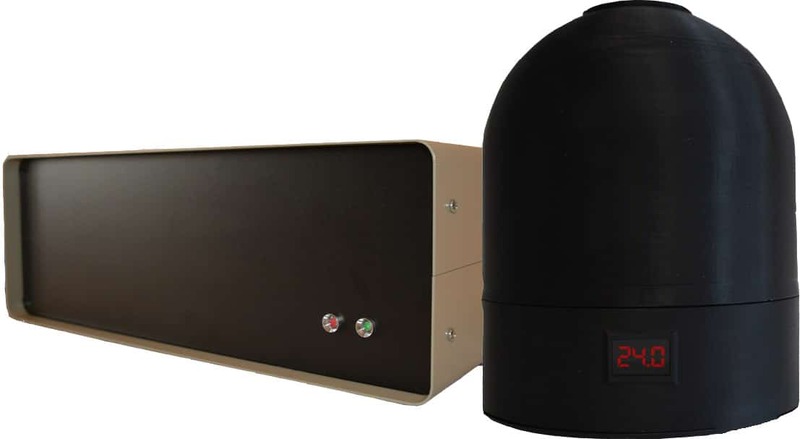 Spectradyne’s nCS1 TM instrument provides a unique platform for the rapid quantitative measurement of Nanoparticle size in solution.